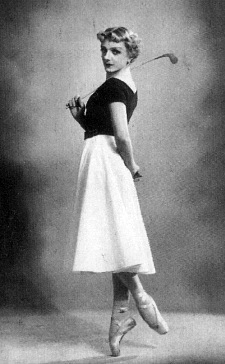 NATALIA DUDINSKAYA ( 21.08.1912 - 29.01.2003 ) . 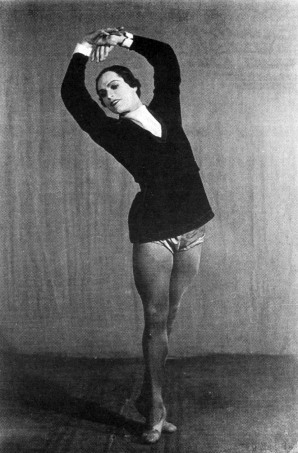 The daughter of a dancer and musician, who ran a ballet studio in Kharkov, where the young Dudinskaya first studied, she entered the Petrograd Ballet School in 1923, and graduated in 1931, having finished her studies with Vaganova. 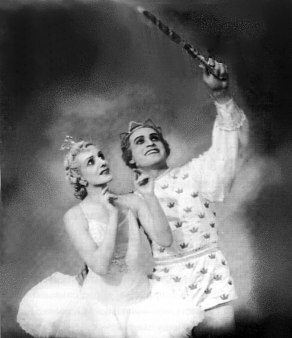 Even before her graduation she had danced the roles of Princess Florine and Aurora in The Sleeping Beauty, and in her first season at the GATOB - Kirov (ex-Mariinsky) she danced Odette-Odile in Swan Lake, Kitri (Don Quixote), and Masha in The Nutcracker. 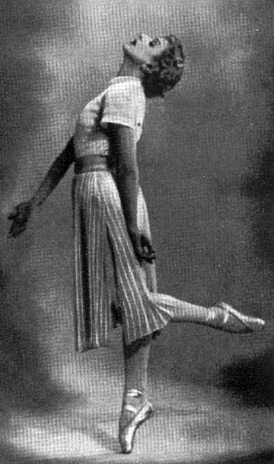 During her long career (some waiting ballerinas said that it was too long) she danced all of the classical repertoire (she had a monopoly on Giselle), with an unsurpassed technique  surviving film shows a high, powerful jump, five pirouettes en pointe, a lightning man of piques turns. 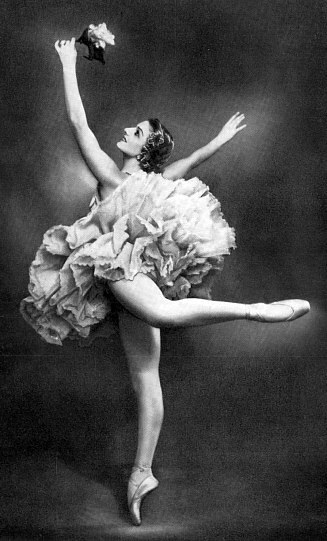 She was the essence of a Petipa ballerina; as such her best roles were the Grand pas in Paquita, and the Kingdom of the Shades scene in La Bayadere. 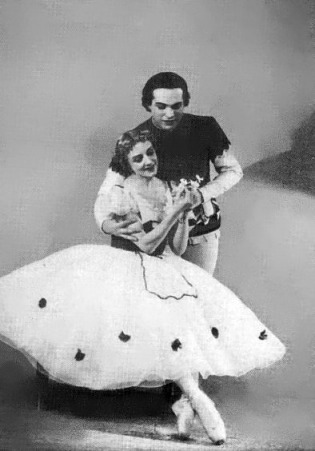 For Dudinskaya technique was everything, dramatic truth secondary, although in Swan Lake there is a beguiling magnificence about her Odile, seducing Siegfried with a regal display of ballet fireworks. Paths of Thunder (1958) - Sari . 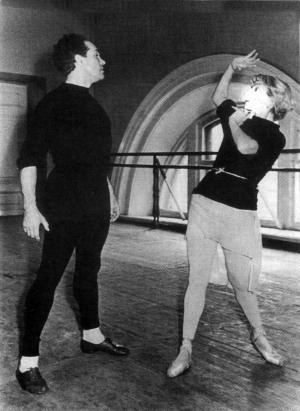 She now teaches, professor the classe de perfectionnement at the Vaganova Academy. 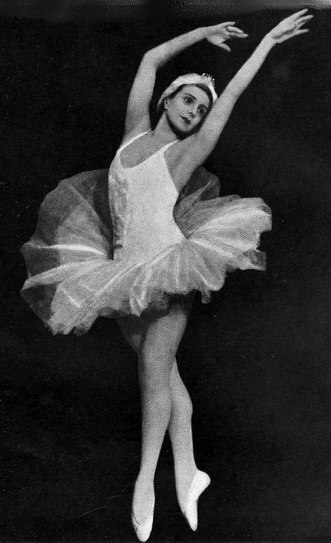 As the brightest light in art, of course, shines the name Natalia Dudinskaya, the undisputed prima ballerina of the St. Petersburg ballet of the twentieth century. 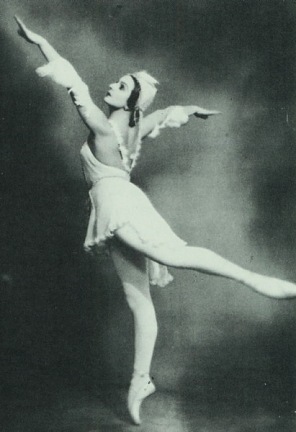 Her legend of today is connected to the legends of Pavlova, Karsavina and Nijinsky. 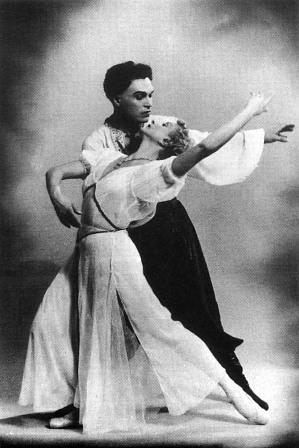 But it is only she, Dudinskaya, who appears as the link between the two centuries. 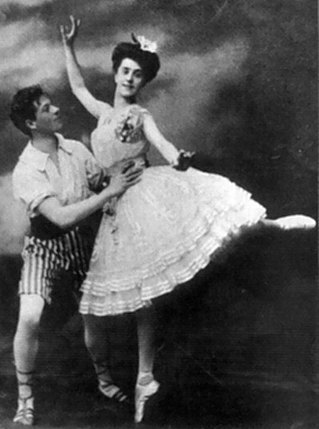 Natalia Mikhailovna was born a ballerina. 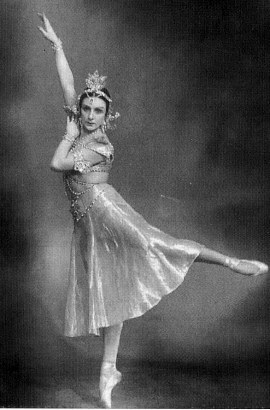 Her mother, Natalia Alexandrovna Dudinskaya-Taliory, having performed under the pseudonym Taliori, in her time studied with the great Enrico Cecchetti, who not only cultivated her love of the beauty of dance, but also of the virtuosity of dance technique. In her turn, she fostered this in her daughter. 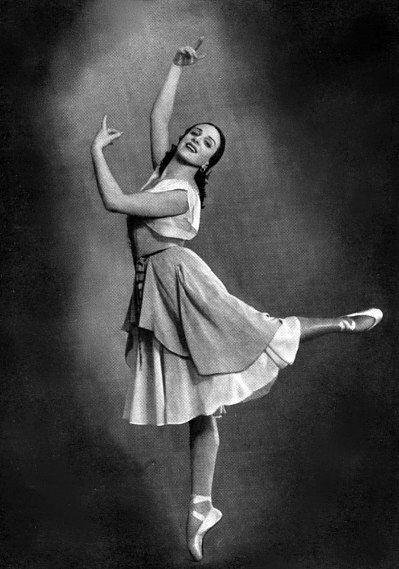 Little Talochka, thanks to her enthusiastic mother by the age of twelve possessed a wonderful artistry. 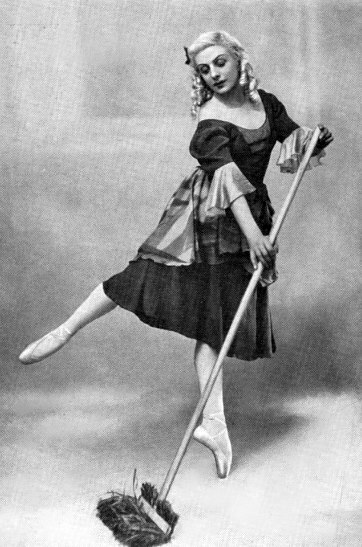 And then Natalia Alexandrovna put her into the hands of Agrippina Yakovlevna Vaganova who, according to Dudinskaya, became a second mother to her, and about whom she always speaks with deep affection and sincere gratitude. Her life in ballet is the Fairy-tale or a Princess. She will always be in the halo of young ballerinas' dreams. For Natalia Dudinskaya, dance is life. Today she lives in her pupils, to whom she gives beauty and 'wisdom' in dance. She is not only a wonderful teacher, she is a genuine mentor for her disciples, whom she loves dearly and who today occupy prominent positions in the theaters of St. Petersburg and other cities within Russia and abroad. 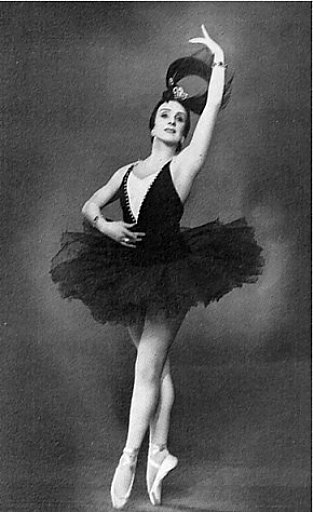 Even though Natalia Dudinskaya herself has not danced fora long time, we can see that when she enters a room in the renowned Mariinsky Theater, adults try and catch a glimpse of her, children run to her even if they have never seen her on the stage. For those whom she is a symbol of ballet, they bring her flowers and hold out programs in hope of getting a treasured autograph. There are many books that have been written about Natalia Dudinskaya. She is a master of original dance technique and the creator of the unforgettable images of Nikiya, Aurora, Raymonda, Odette - Odile, Kitri, Laurencia, Cinderella, Sari and many others. At times it seems that all of these images are in a glorious mirage, which encircles her and she moves as if in the halo of their resplendent radiance. 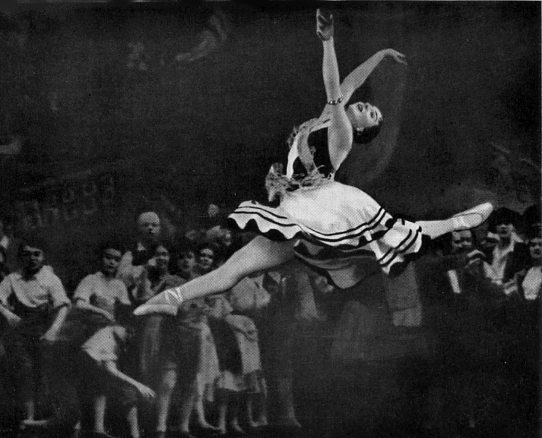 Dudinskaya has become a cultural myth of the twentieth century. She always responds to all that is of high-quality and value, and she always gives everyone kind and wise advice. She has many awards and titles. Recently she received a "Triumph" prize and was given the title of countess. But above all, she rises to the name of "Honorable Citizen of St. 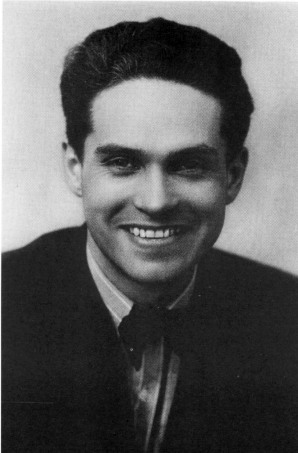 Petersburg." She truly is a complement to this great city. 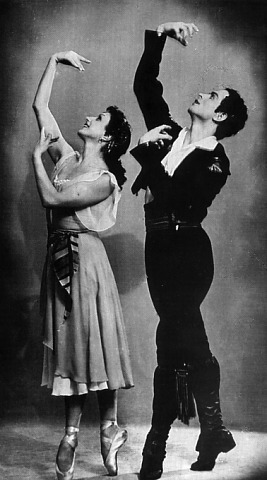 There was one incredible duet with Natalia Mikhailovna Dudinskaya and Konstantin Mikhailovich Sergeyev. It was a duet not only on the stage, but also in life. 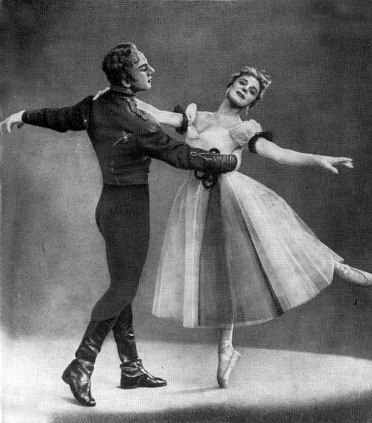 On St. Valentine's Day, a day of celebration for all who are in love, at the International Art Festival she was presented an honorable diploma for her outstanding portrayals of being in love on the ballet stage. Natalia Mikhailovna Dudinskaya is love, beauty, kindness and perfection. They are her.